Smithland Guest Apartments are situated in Parow North, 1 km from the N1 highway that leads into town. 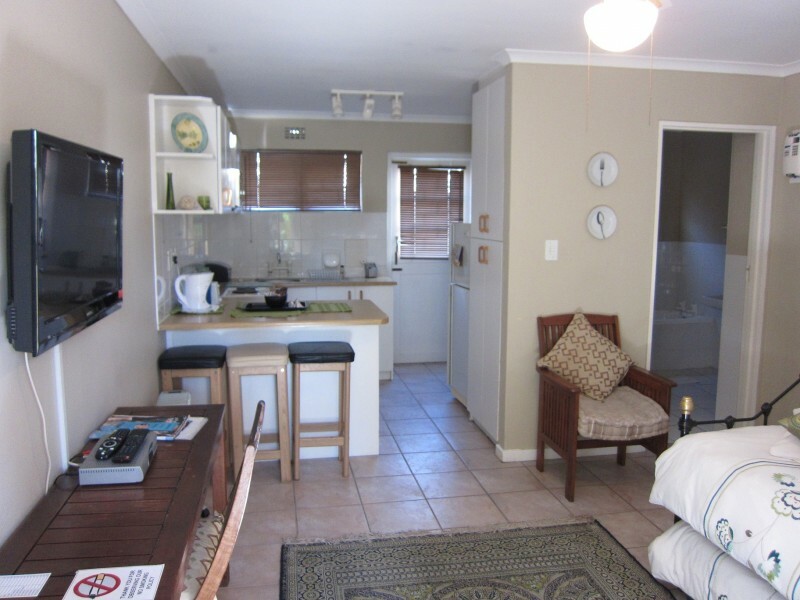 15-20 minutes drive from Cape Town city centre, the Waterfront, Bloubergstrand and Cape Town International airport. 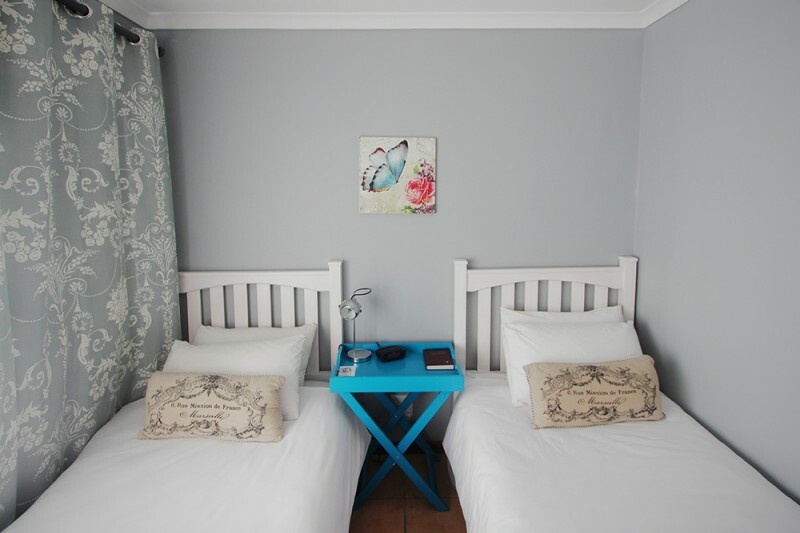 Self catering apartments and houses available for corporates, groups and long term rentals. Each unit is fully equipped and serviced on a daily basis except on a Sunday and Public holiday. 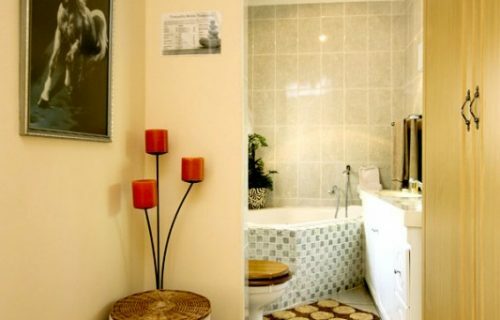 Luxury units with affordable rates for the individual as well as for families. 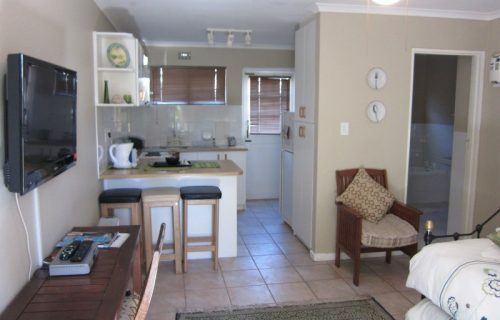 In the heart of Tygerberg within 15 min. 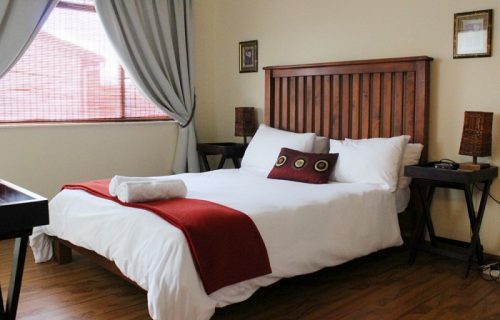 drive of Cape Town city hub, Smithland Holiday Apartments attention to detail ensure that you can enjoy the safe convenience and luxury of a guesthouse. 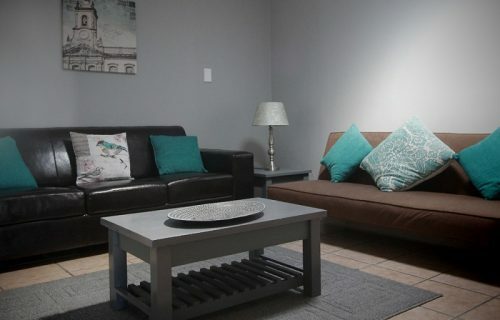 Nestled at the foot of the Tygerberg Hills in the Northern Suburbs, a security complex houses your “Home from Home”. The N1 in close proximity of 1 km takes you on-route to attractions such as the Waterfront and Century City with an array of shops, restaurants and entertainment. A 15 min. 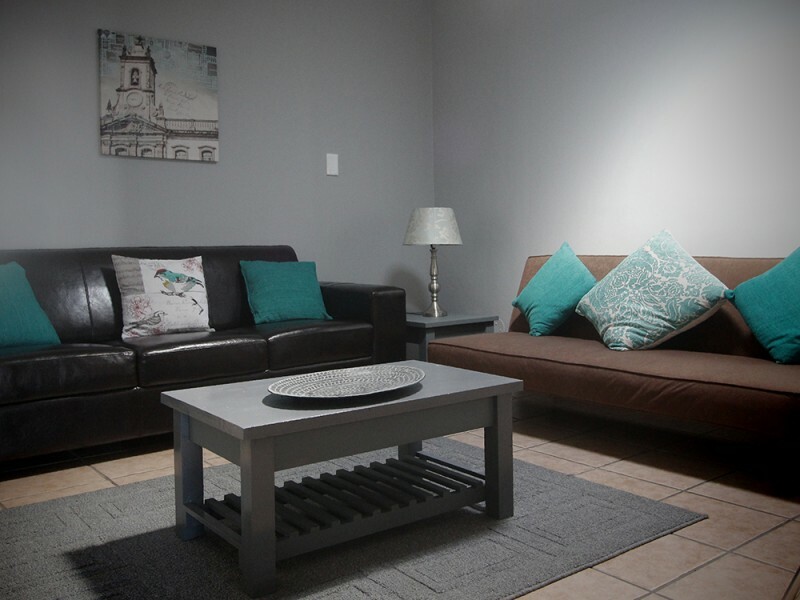 drive from Cape Town International Airport and you are at the doorstop of a friendly place where you can relax as soon as you set foot in it. 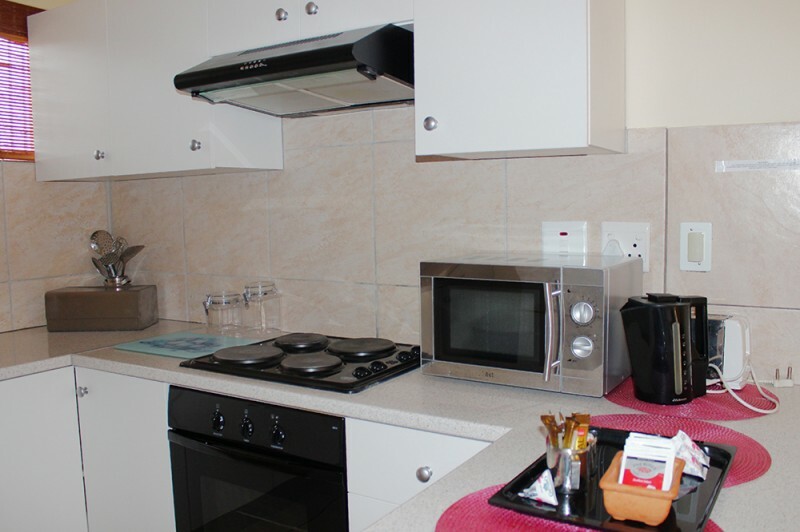 Every self catering apartment has its own individual character and is fully equipped. The unwinding interior of the open plan lounge invites you to relax and has a full colour television. In the kitchen you will find all the comforts of home and we supply you with stove, microwave, kettle, toaster, frying pan, iron, iron board, crockery, cutlery, dish washing liquid, etc. 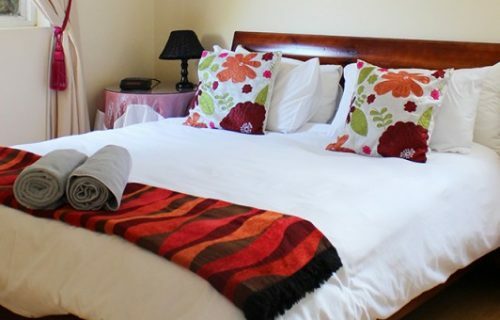 The bedrooms have additional comforts and you will find a clock radio, safe, heater, fan and hair dryer. 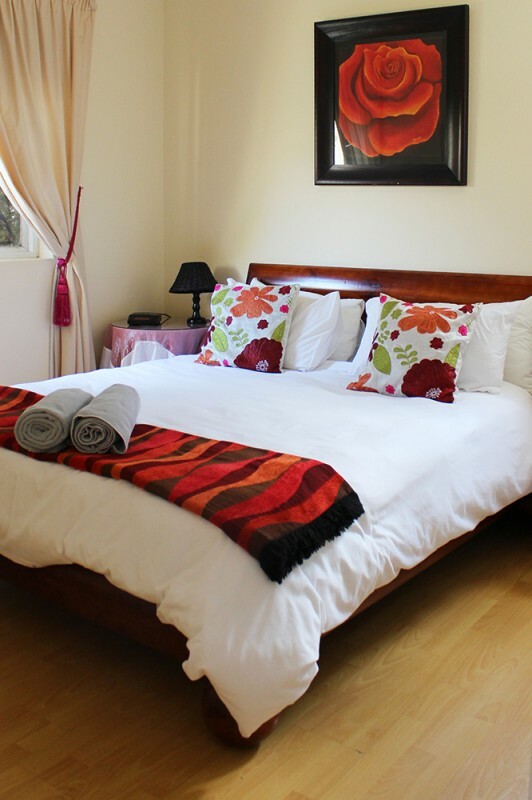 Fresh linen and towels await every guest. 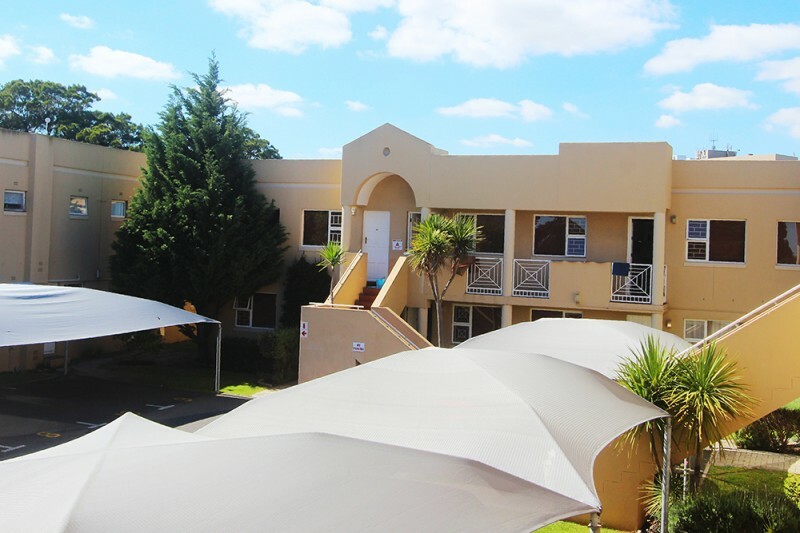 The well tented grounds reveal an enclosed pool with flanking braai facilities.Parking is available under shade cloth carports inside the security complex. 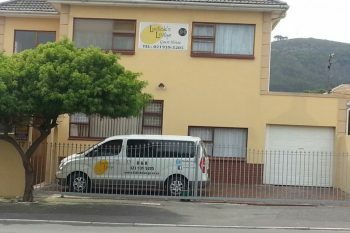 Our office situated opposite the complex on the corner of Hans Strydom and Danie Esterhuysen Roads offers additional services such as a drop off laundry, DVD rental, fax and copy services, free internet use for our guests, wireless ADSL dial up connection for your laptop, a first aid kit and baby sitting. 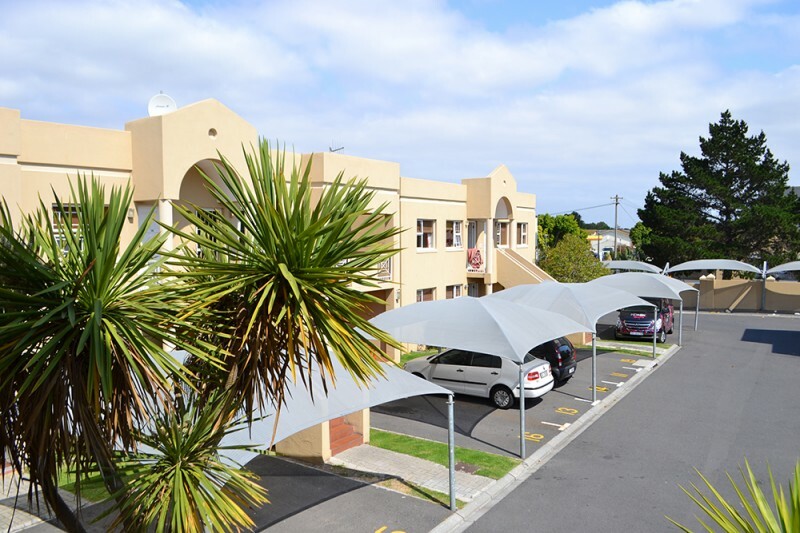 We provide information on the attractions in the Western Cape and the rest of the country.Beach towels are available for swimming and umbrellas for the beach or that unexpected rainy day. A Stone throw away is a gala size swimming pool and adjacent tennis courts. A Golf course is within walking distance of the apartments De Grendel railway station provides you with public transport to Cape Town and one of the most scenic routes, Simons Town. 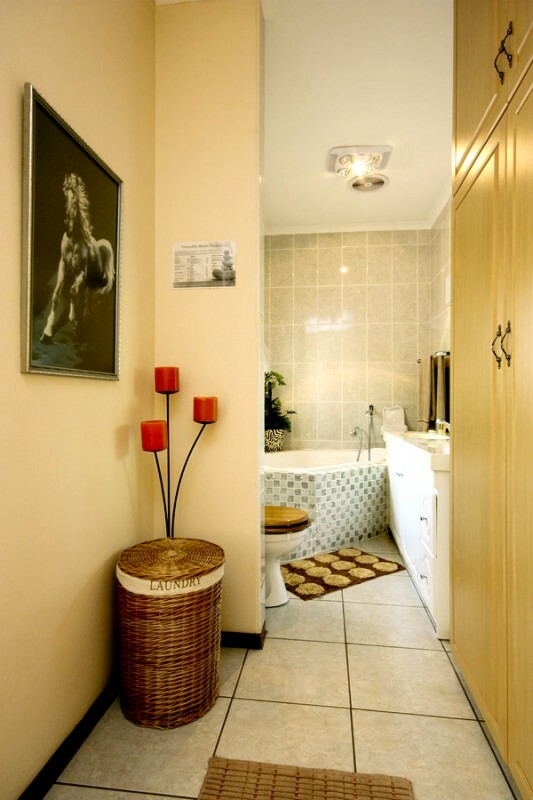 A convenient shop and ATM is situated around the corner from the apartments. Opposite the complex is a car wash and fuel station who sells braai wood and ice.